Join us for the festival and attend events. Parksville and Qualicum Beach offers many places to stay. Offer a promotional discount on your services during the festival. Post a festival schedule and encourage participation at the events. Spread the word to family, friends and others. Volunteer to help with events or activities. 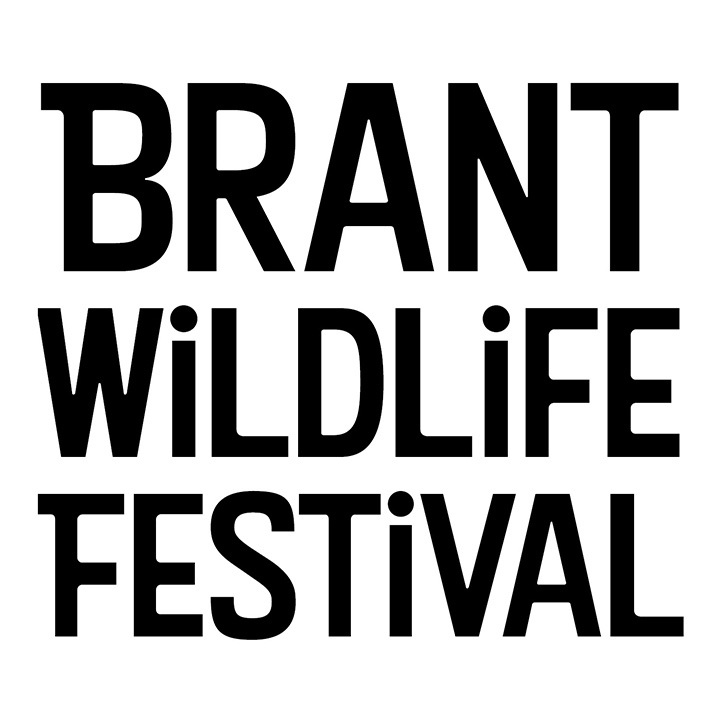 Share with us your Brant sightings. You can post on our facebook page, tweet it to us, or email us. The Nature Trust of BC is a non-profit land conservation organization. Since 1971, The Nature Trust has been dedicated to conserving and managing ecologically significant land across the province, including key areas on Vancouver Island such as the Englishman River Estuary in Parksville. If you would like to support our conservation projects, please visit our website for more information on how to make a donation. All eligible donations will receive a tax receipt. The Nature Trust of BC is a registered charity (# 10808 9863 RR001).